Everyone’s a beginner at first right? 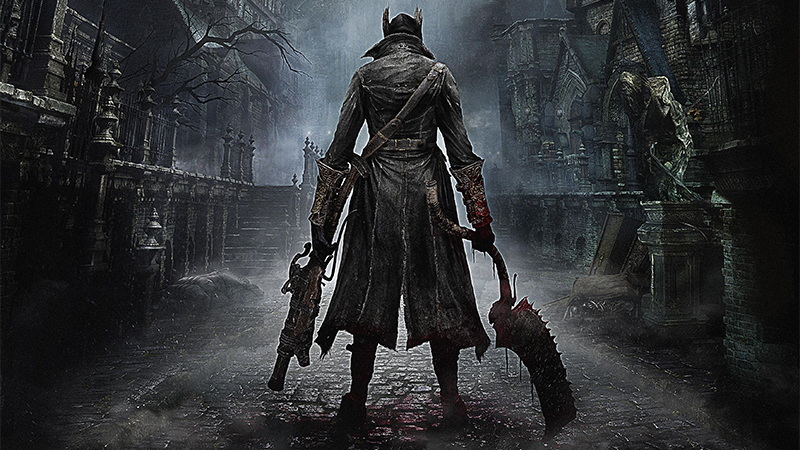 Evidently From Software disagrees, and particularly if you’re not familiar with their previous Dark Souls games then Bloodborne has a bit of a learning curve. If you’ve found yourself stuck only half an hour into the game that’s cool – I did too. Here are the five things I wish I’d known, and these beginner tips should help counterbalance a few of the game’s challenging design choices. 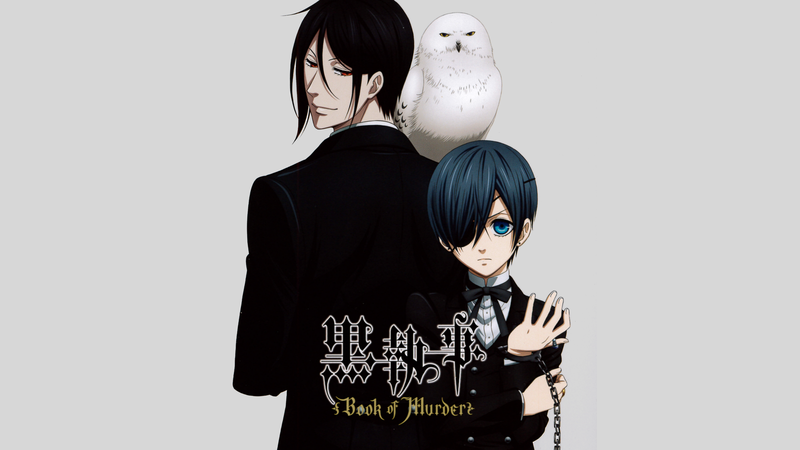 With Ciel and Sebastian’s adventures at the circus officially over, Black Butler powers on into its next arc; the Phantomhive Manor Murders – and yes, that’s as exciting as it sounds. This time around the genre is mystery, and in its two hour run time Book of Murder fuses together some classic tropes from the detective literature of the period with its own twisted humour and over the top antics. 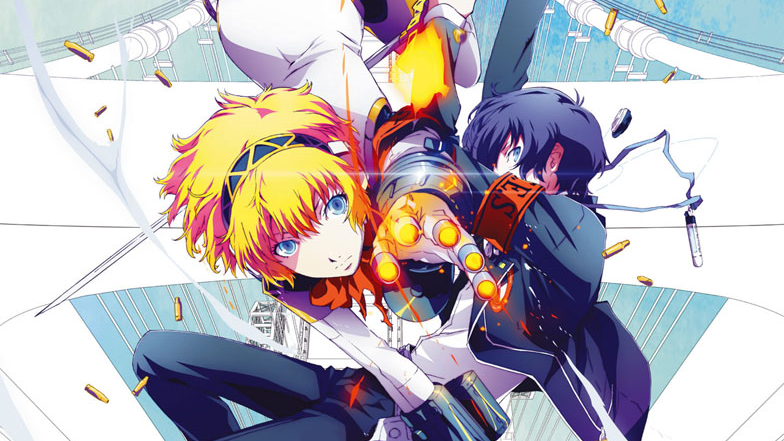 It’s been ten months since Persona 3: The Movie #1 Spring of Birth; a great film that left me wanting more. 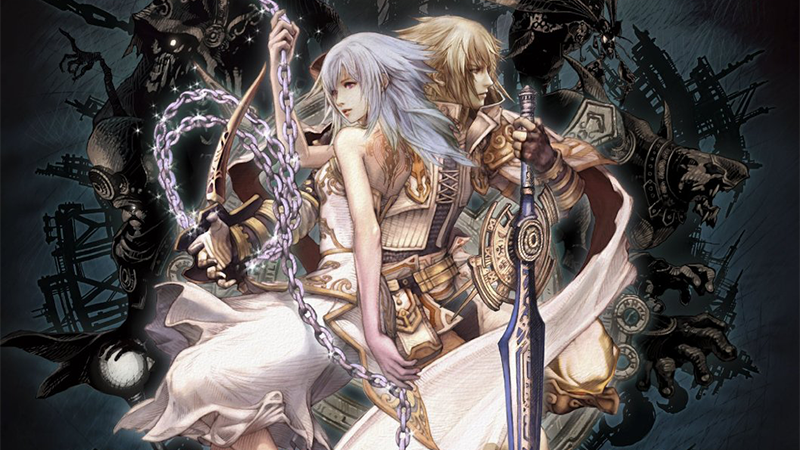 Having covered only the first portion of the game, Midsummer Knight’s Dream begins right at the point things pick up, and progresses the story with the addition of several new characters. This does however come at a cost, and several members of the main cast have marginalised roles as a result. In spite of this, Persona 3 The Movie #2 mostly succeeds at fighting the difficult battle of translating its source material into the most compelling film possible. The Nintendo Wii was a strange console, with experimental motion controls, lots of controllers, and a varied library of games. Overall there was a large rift in the quality of these titles, a divide also seen on the GameCube that was exaggerated by the Wii’s strong sales; the good games were really good and the bad games were really bad. There was also a lot of them, perhaps explaining why a few hidden gems slipped by unnoticed. It’s fifteen of these lesser-know classics that I’ll be recommending today.